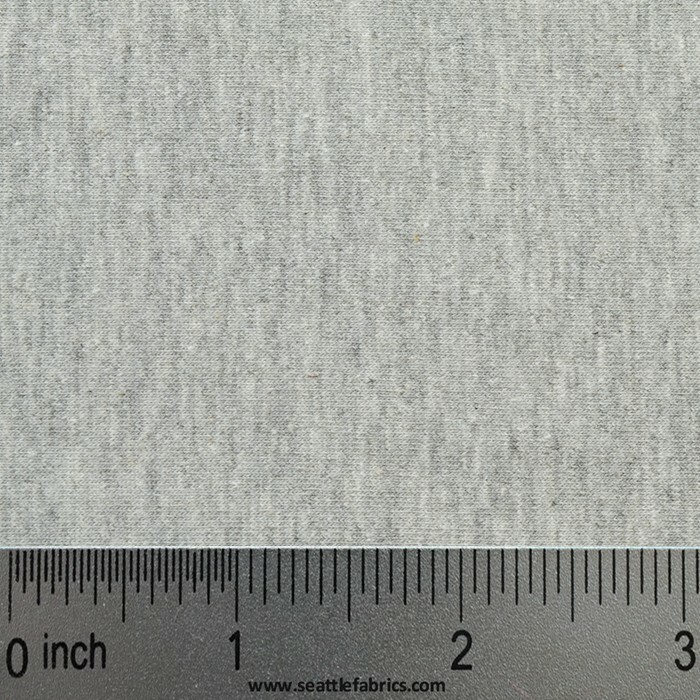 Check out our great selection of stretchy fabrics, perfect for a wide range of applications.! If you know what you are after, use the top menu bar to go directly to what you are looking for or choose the appropriate Sub-Category below. Otherwise scroll down to check out our wide selection of spandex fabrics by the yard. Honeycomb Wicking Spandex Mesh has a unique structure keeping the majority of the fabric off the skin. DriFit Wicking Spandex Ripstop has a rugged exterior that is complimented by the soft inside making a tough wicking spandex. Active Dry Wicking Jersey Mesh provides great comfort and moisture management. Pattern VEX is a 72" wide clear sheeting with reinforced polyethylene ribbons and is coated with low density polyethylene. 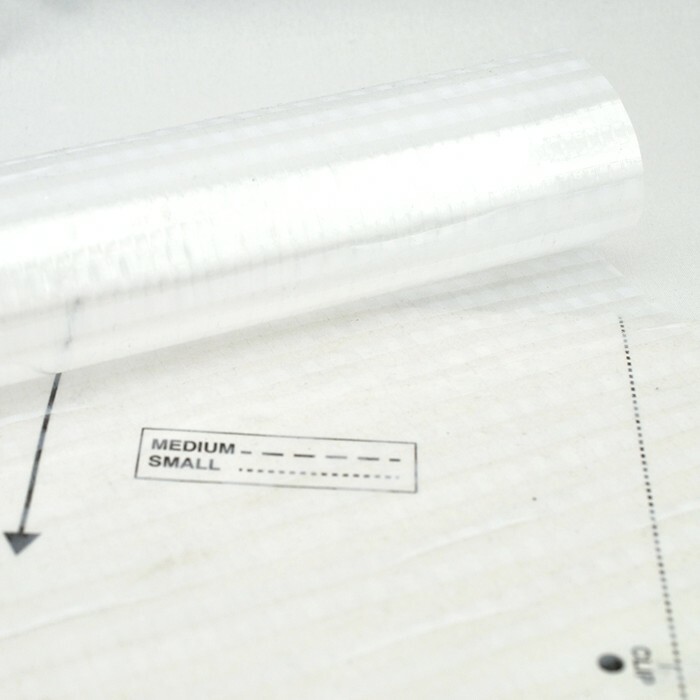 This tough material marks easily with a Sharpie, is see through and easy to work with whether you are tracing from a paper pattern or using it to pattern a Bimini or boat top. Spandura: This newly developed spandex combines the durability of Cordura nylon and the stretch of spandex. 12.5 oz. per square yard (350 GSM). 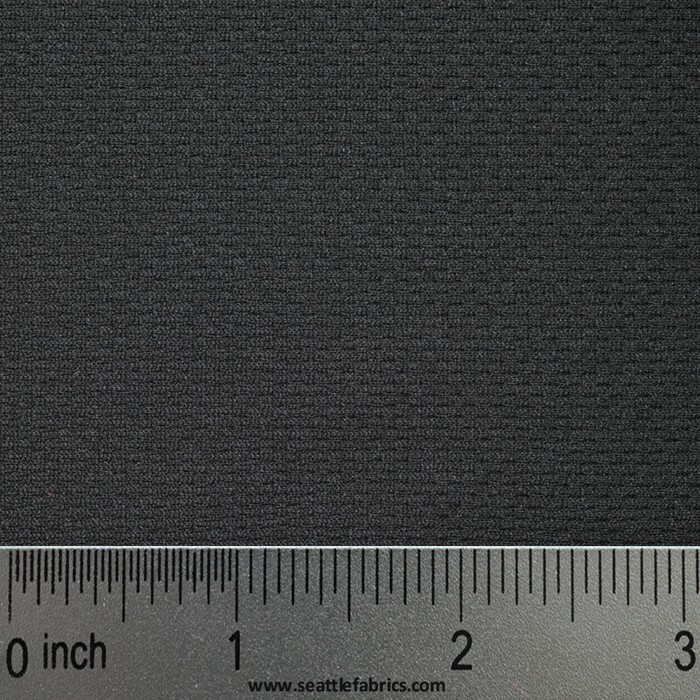 Blend of 86% Polyester and 14% Spandex with WICKING moisture management technology. Wicking is the act of pulling moisture and sweat away from your skin and dispersing it throughout a material; a critical attribute in high performance base layers. 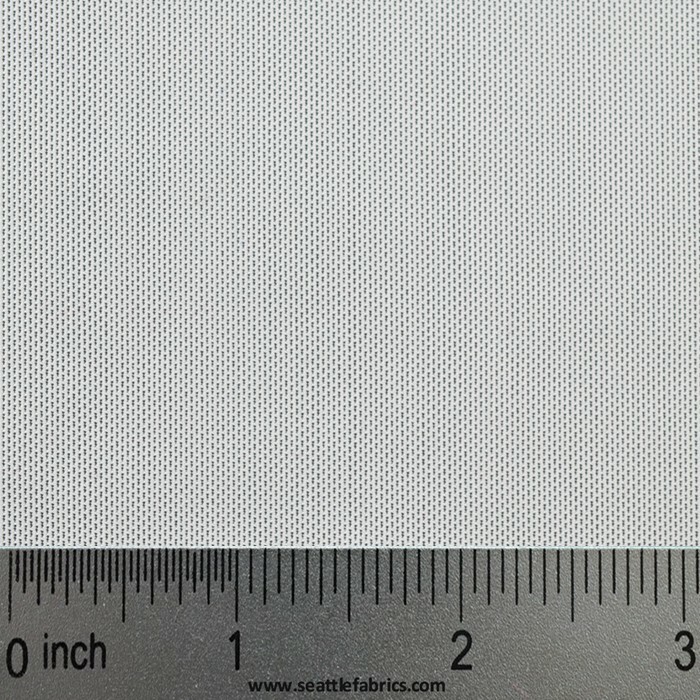 Our nylon spandex is a very high quality tricot (four-way stretch) spandex with 80% nylon and 20% spandex. It offers great stretch and recovery, good strength and abrasion resistance. 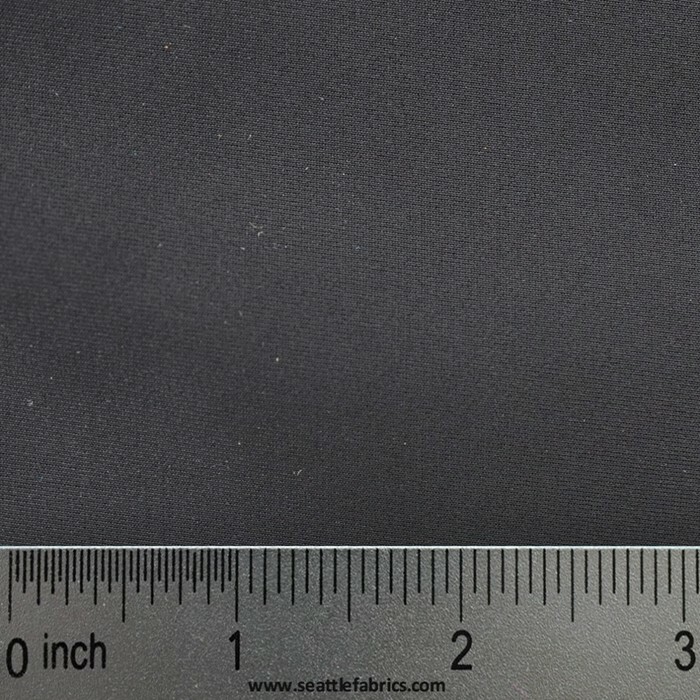 100% nylon spandex that feels like cotton due to the fine filaments of nylon that are used to knit this Matte Lycra. This heavy weight super stretch Spandex fabric only stretches in two directions, unlike our other stretch knits that stretch in all four directions, but it is very heavy and durable. Spandex fabric for sale from Seattle Fabrics is made of 89% nylon and 11% spandex. NEW! 58" Waterproof Windproof 4 way stretch Polyester Spandex 85% Polyester, 15% Spandex. 230 GSM. Our Polyester spandex is a very high quality tricot (four-way stretch) spandex with 83% polyester and 17% spandex. 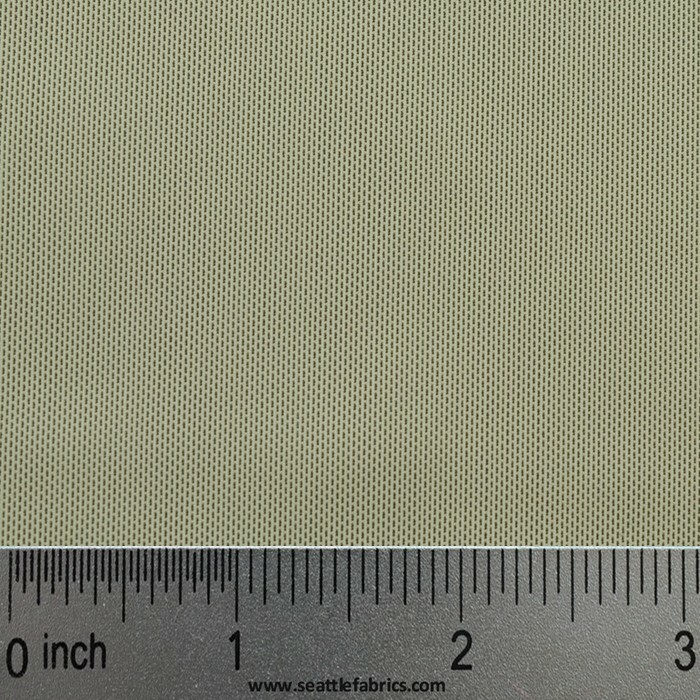 60" A fine woven medium weight mesh with 4-way stretch. Spandura: This newly developed spandex combines the durability of Cordura nylon and the stretch of spandex. The result is a hi-tech high performance nylon/spandex knit that works where abrasion resistance and endurance are a critical factor. Wicking is the act of pulling moisture and sweat away from your skin and dispersing it throughout a material; a critical attribute in high performance base layers. The fiber surface is treated to make it hydrophilic, while the core remains hydrophobic. The combination lifts water away from the skin toward outer clothing layers without soaking the cloth. 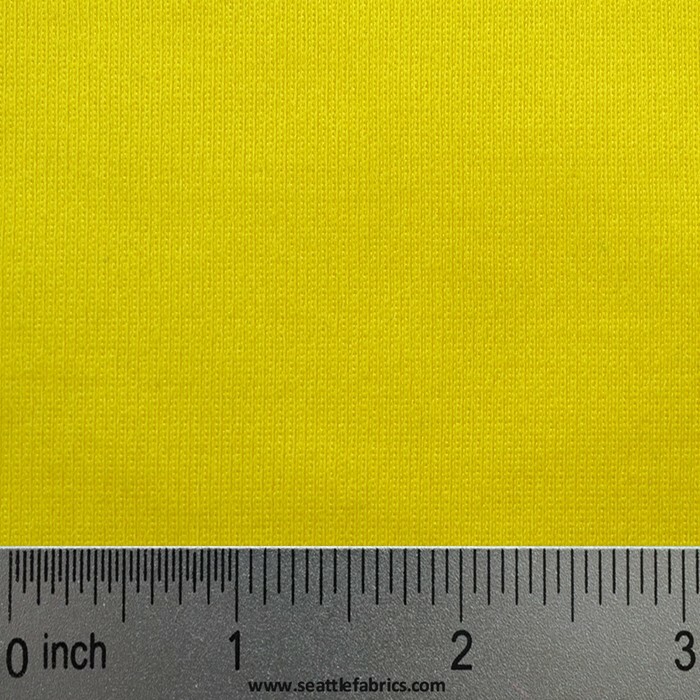 Our nylon spandex is a very high quality tricot (four-way stretch) spandex with 80% nylon and 20% spandex. It offers great stretch and recovery, good strength and abrasion resistance. Long term resistance to body acids. 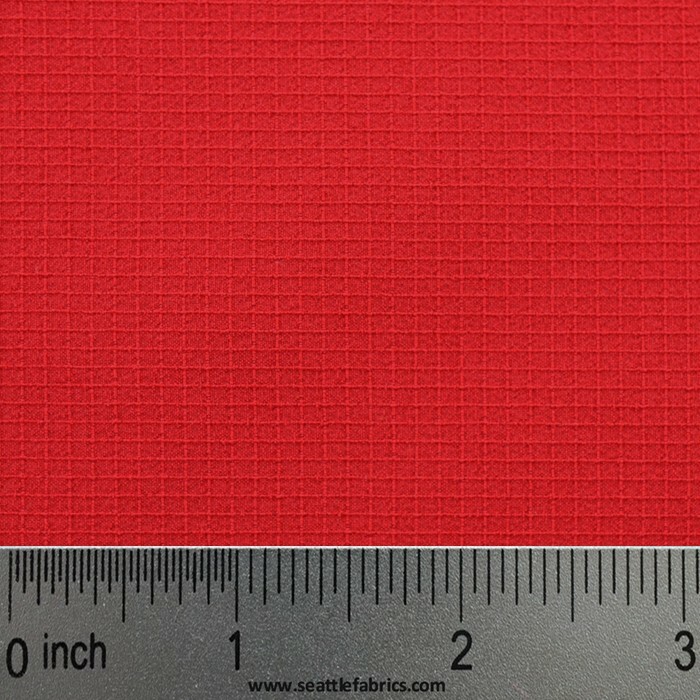 Most commonly used for cycling cloths, swimwear, dance costumes or any activity that requires a stretch fabric. Our spandex has a wonderful memory and it retains its shape. 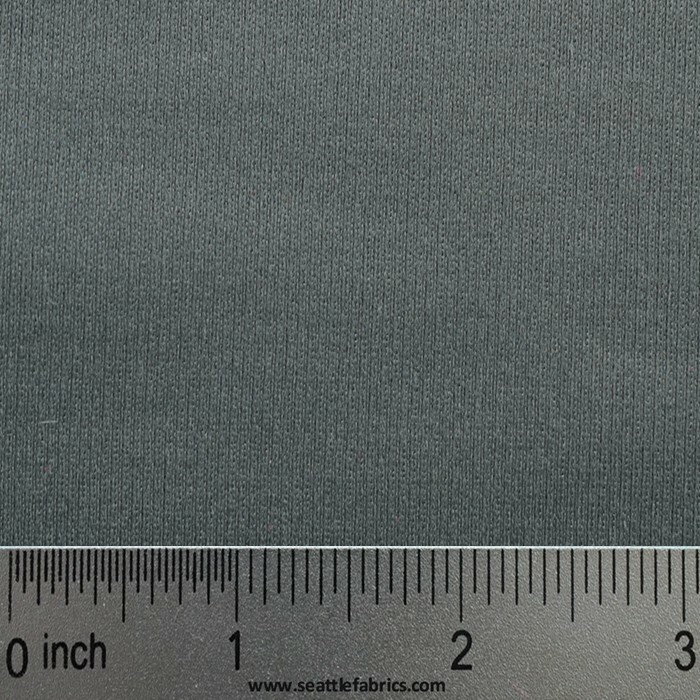 100% nylon spandex that feels like cotton due to the fine filaments of nylon that are used to knit this Matte Lycra. Lightweight and durable. Great for cycling jerseys and gear. 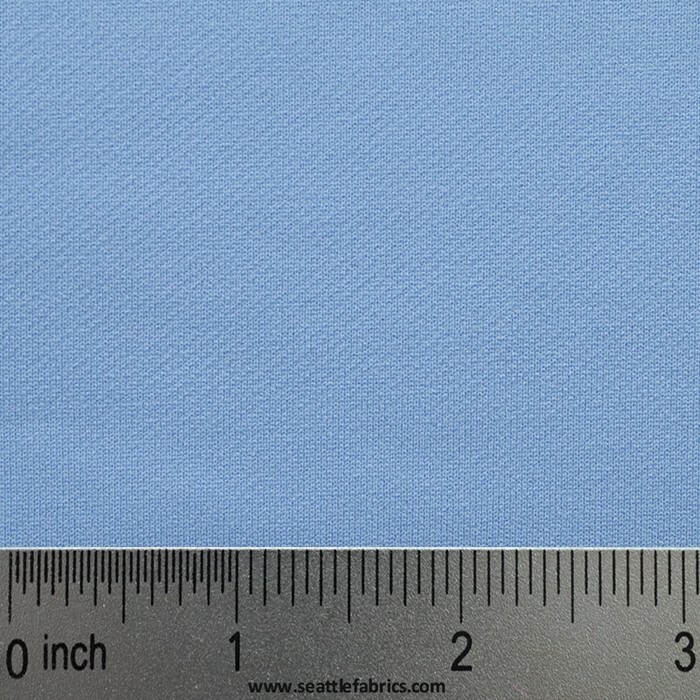 This fabric is similar to the Spandura line; it is a hi-tech high performance cotton/spandex knit that works where abrasion resistance and endurance are a critical factor. Due to the mostly cotton content, this fabric is extremely breathable and is perfect for your equestrian needs. This heavy weight Spandex only stretches in two directions, unlike our other stretch knits that stretch in all four directions, but it is very heavy and durable. 89% nylon and 11% spandex. Offers great stretch, good recovery and good strength. Long term resistance to body acids. 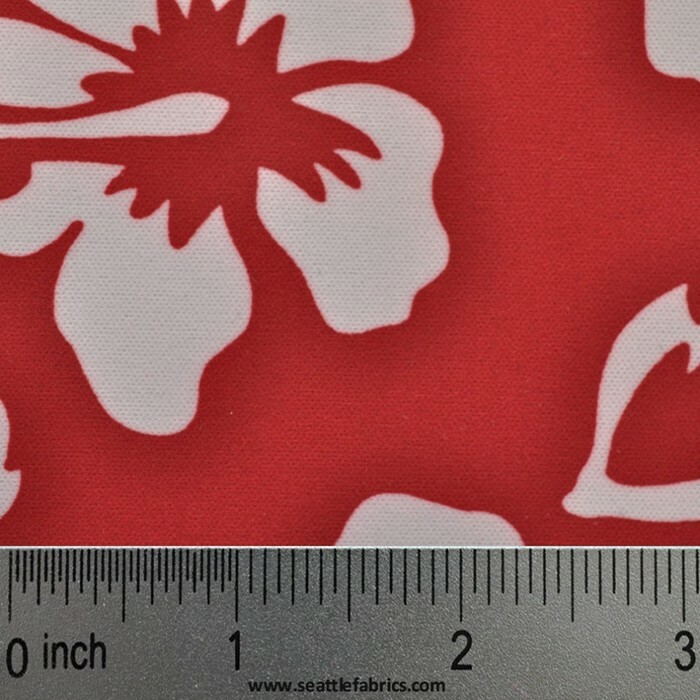 Most commonly used for cycling cloths, swimwear, dance costumes or any activity that requires a stretch fabric. 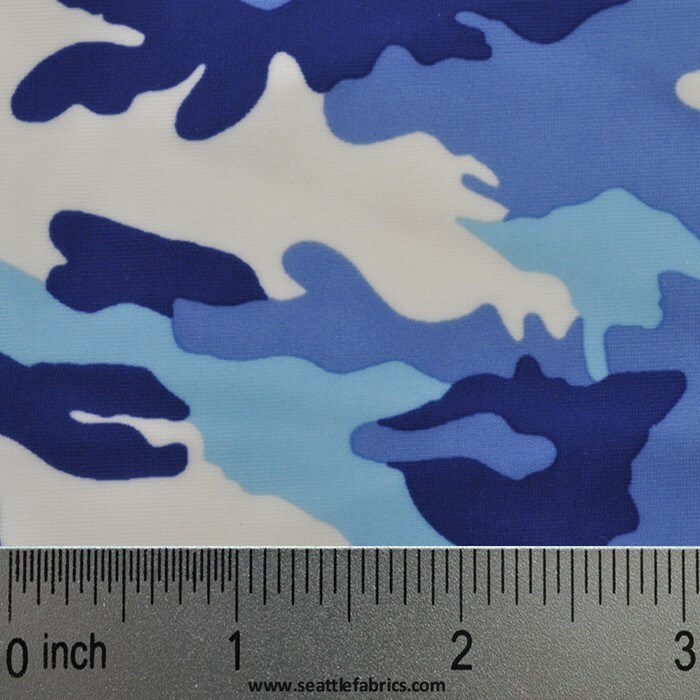 Our spandex camo has a wonderful memory and it retains its shape. 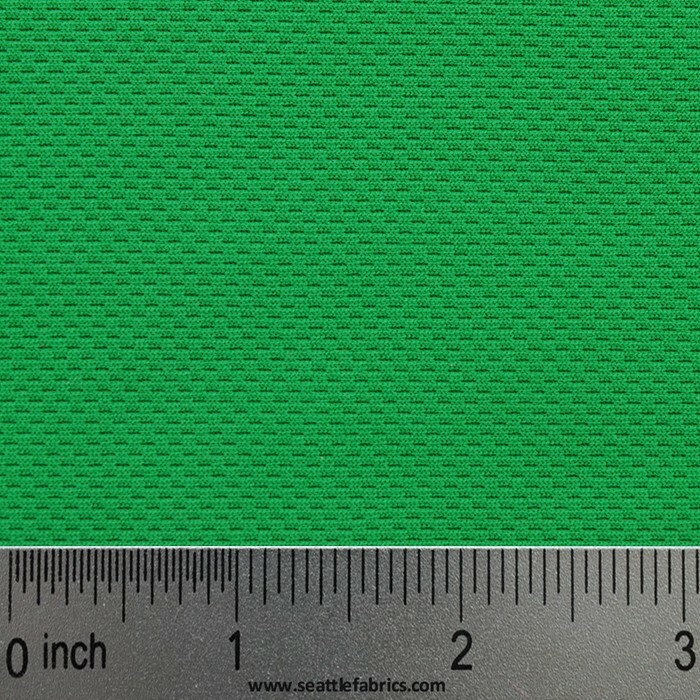 A fine woven medium weight mesh with 4-way stretch.